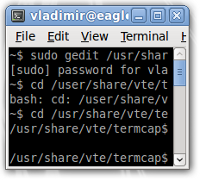 How often you started terminal window in your Ubuntu box? How often after terminal window starting you click “Terminal” menu item at the top and select “4. 132×43” or other window size which is different from the default one, which is “1. 80×24”? Do you drag your just opened terminal window to the new position at your desktop, right and down? Do you repeat these annoying routine steps day by day, again and again? Are you tired doing this not too much smart job instead of making something useful? My patience is finished today. After about 1 year of every day clicks to change terminal window size and position to more convenient for me I finally turned on my curiosity and “googled” the subject. Success! A lot of people met this problem, asked about it on forums and of course decision exists. Thanks to Ubuntu community for sharing that with us. Decision is quite simple. Open your terminal window launcher properties (right click on its icon and select “Properties” from the popup menu). If you have not terminal launcher at your desktop or command panel yet find “Terminal” command in the “Application”-“Accessories” submenu, right click on it and select “Add this launcher to …”. – +330 – Y offset for window position. Press “Close” button. That’s all. Click your modified terminal window launcher and adjust its default size and position using described parameters values according to your needs. For example, at my 1280×1024 desktop I use --geometry=120x42+280+250 to position enlarged terminal window directly at right bottom corner. If you like to change configuration files you have another option to change gnome terminal window default size. 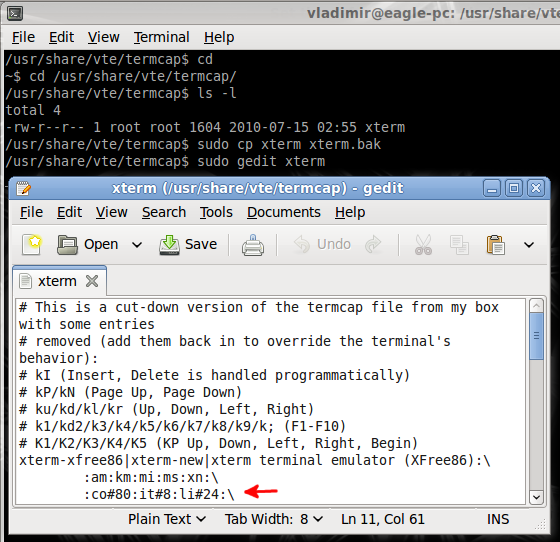 Open your terminal window, change current directory to /usr/share/vte/termcap/, create backup copy of configuration file xterm. Open it with gedit editor and change the values in 3rd line to something more suitable for you. As you can guess already, co#80 is a width, li#24 is a height. 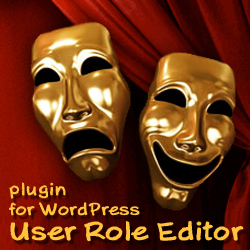 This entry was posted on Sunday, July 10th, 2011 at 06:06	and is filed under Linux, Ubuntu. You can follow any responses to this entry through the RSS 2.0 feed. You can skip to the end and leave a response. Pinging is currently not allowed.